Who couldn't fall in love with this sweet girl?! 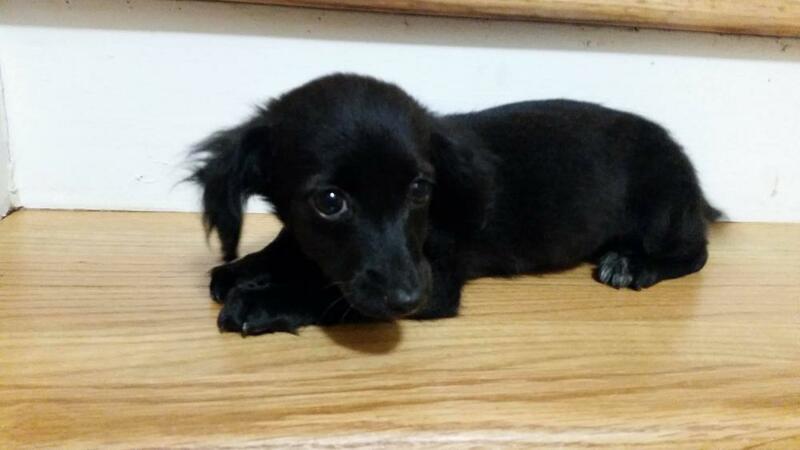 Grace Kelly is a Dachshund mix puppy who was recently rescued from a very rural, high kill shelter. 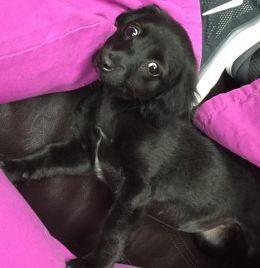 How this sweet princess ended up in a shelter is beyond us...but we are glad we found her.